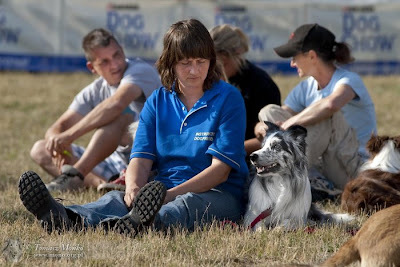 On June 18-19, 2011 I attended the USDDN qualifier in Poznan, Poland. It was a long way to travel, and Polish roads are, shall we say, not as pleasant to drive along as, for instance, the German autobahn, and moreover I couldn't persuade anyone else from Slovenia to come with me. 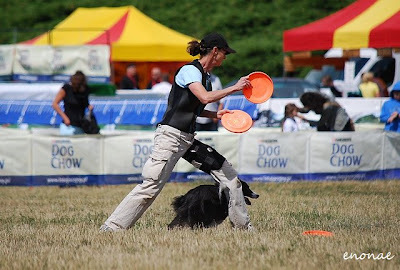 I didn't know until a day or two before departure whether I would even be able to go: only some express payments from understanding clients for work I'd done but normally would have been paid for the following week made it possible. The dogs and I lived more or less out of our car for 5 days, including sleeping in it at night, it took me days to recover physically from the rigors of the journey once I got back home, and I couldn't go to another competition for some time afterwards due to the dent the trip made in my finances. 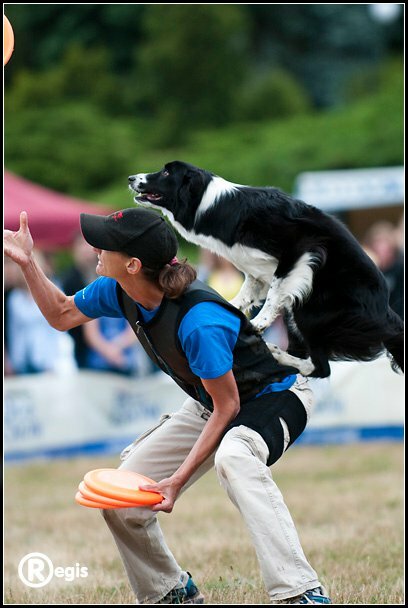 So I must have been nuts to do it, right? Absolutely not. It was worth every cent/zloty/kilometer on the road/hour behind the wheel (some of the last spent unmoving, in traffic). The Polish DCDC competitions, sponsored by Purina and organized by Dariusz Radomski of Latajace psy, are truly something special. 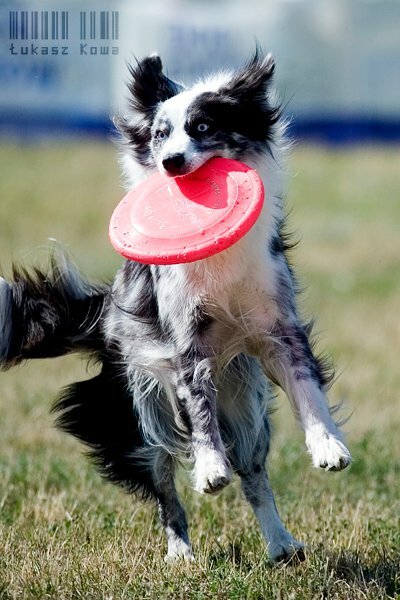 Every discdogger should go to one at least once in their lifetime. They're typically held in large public parks located in the middle of big cities, with multiple events and activities on offer over the two days, and attract a huge field of competitors, including some of the best in the sport. 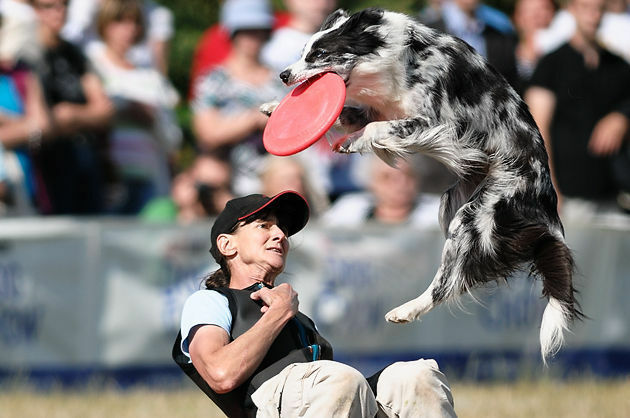 As a result, the events also draw huge crowds of spectators, especially if the weather is good, and the atmosphere is that of a big, fun weekend festival. 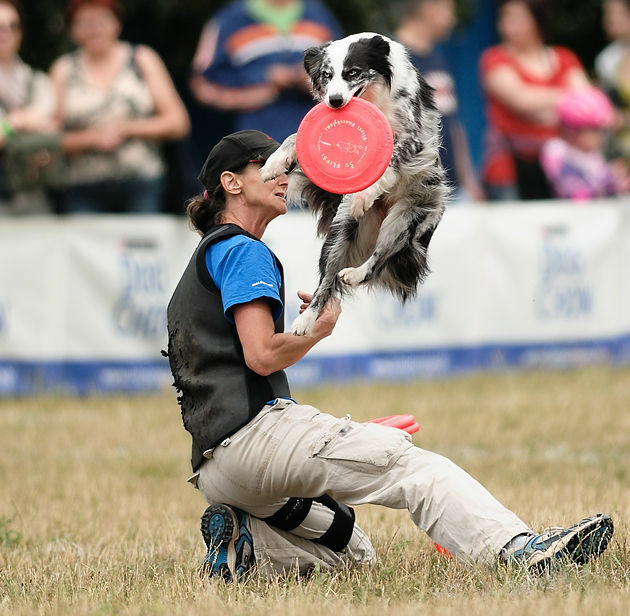 While the events attract thousands of onlookers and a lot of media attention, it is the competitors who are at the center of it. 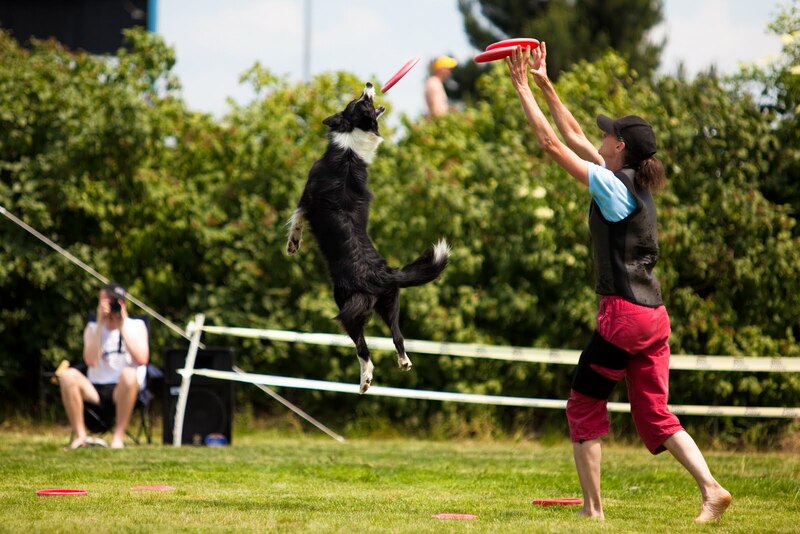 The organizers and sponsors go to great lengths and expense to ensure that the experience is positive and enjoyable for all participants, whatever their level or final ranking. 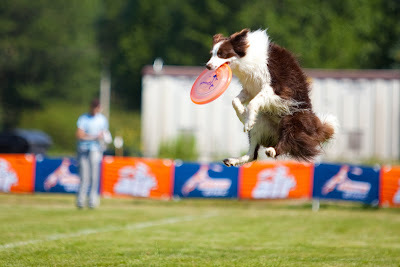 The entry fee is only 5€ per dog, for the entire weekend, however many events you choose to compete in. 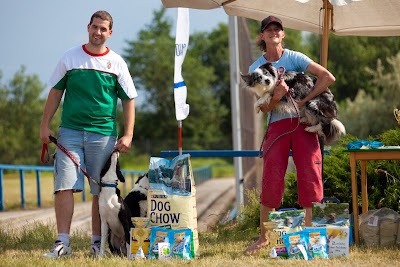 On registration each competitor receives various practical gifts: at this last one, I was given a folding chair, treat bag, windbreaker, kerchief and various other items; in the past I've received a fleece jacket, disc bag, dog water bottle, cup, etc. You're made to feel like a winner before you even take the field to compete. 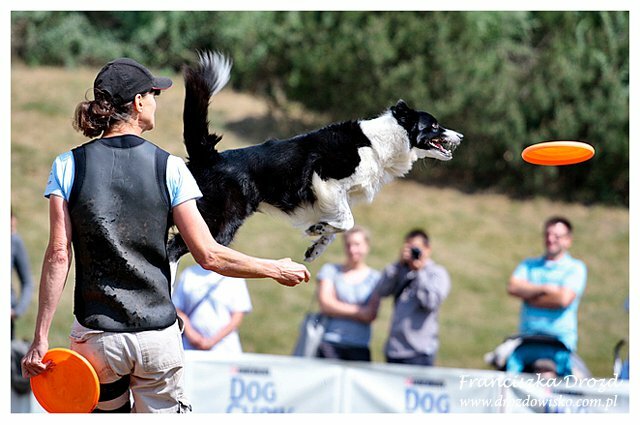 :) And then when you do compete, you're judged by some of the best in the business: head judge at Poznan, for example, was Melissa Heeter from the USA. 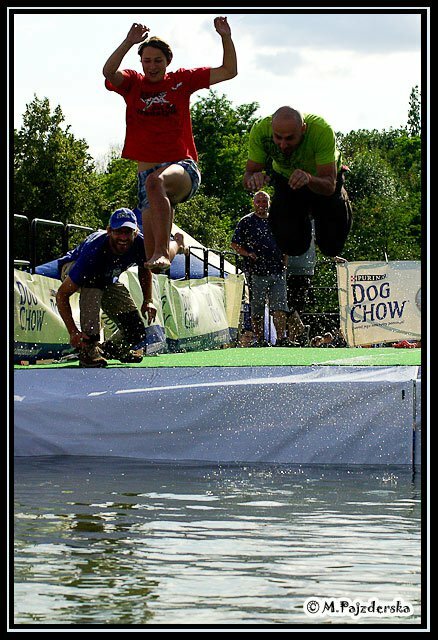 Dock diving was offered for the first time, and was popular with competitors and spectators alike. We all wanted to try it. 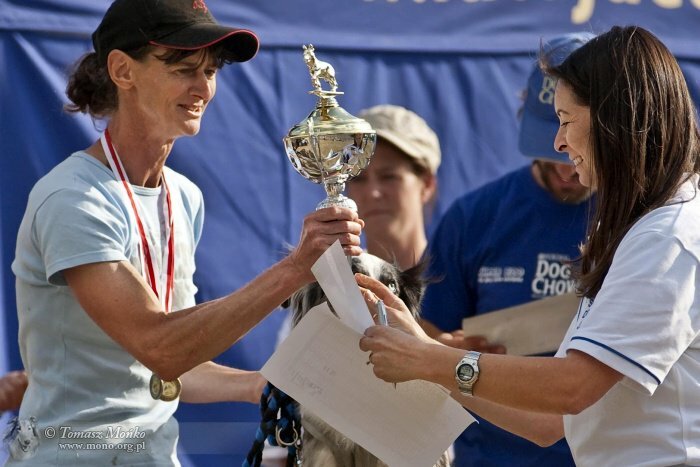 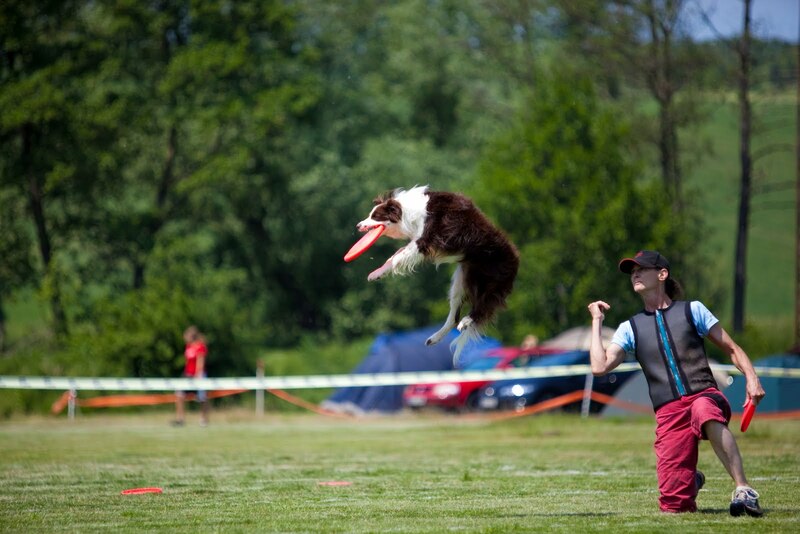 Lyra was a pioneer once again and became, to my knowledge, the first dog from Slovenia to "compete" in dock diving. I thought she would take to it like, well, a duck (or a dog?) to water, since she loves swimming and usually leaps into water bodies after a stick with no hesitation whatsoever, but she, like many of the dogs, was reluctant to leap off this platform into this water. 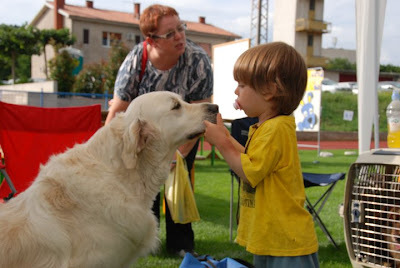 Perhaps it was too artificial and unfamiliar. 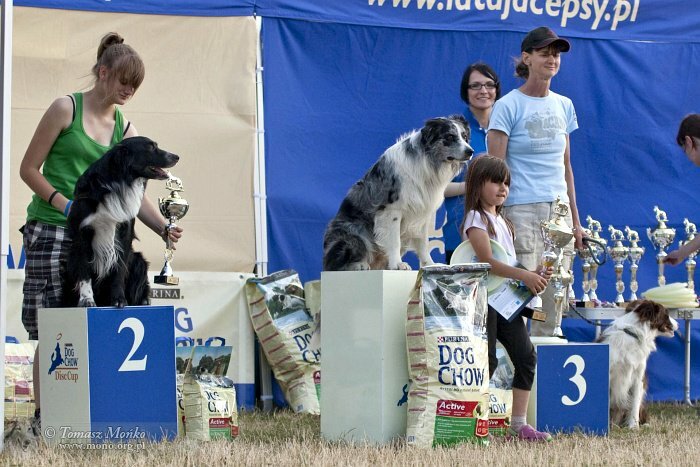 She did make it through the qualifying round (basically, any dog that was willing to slip into the water from the dock without excessive balking advanced), but in the next round (just one attempt each) she decided to use the stairs instead of jumping, and we were out of contention. 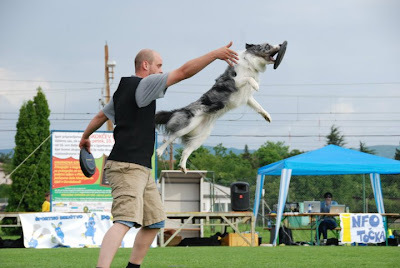 With training and practice I think she would learn to love it, but given the lack of training facilities, for now we'll stick with our swimming in lakes, rivers, and the sea in Slovenia. 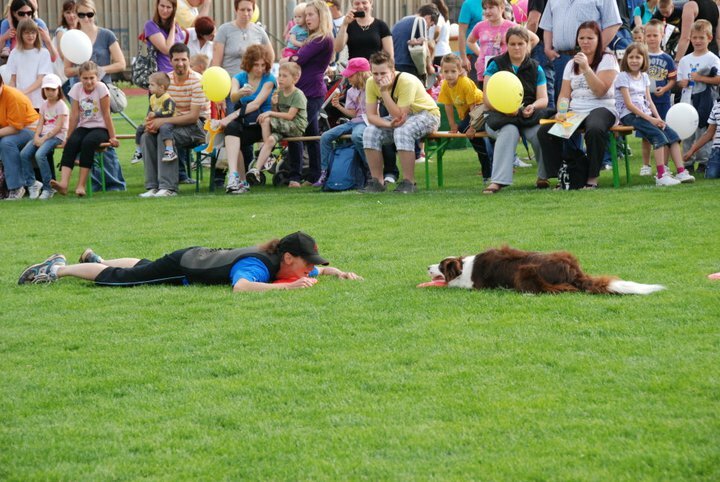 There was also human diving. 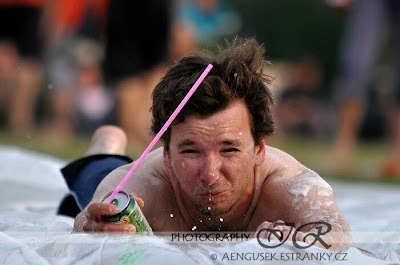 That is, if you lost a bet with Jakub Štybr, like Lucka and Bartek did. 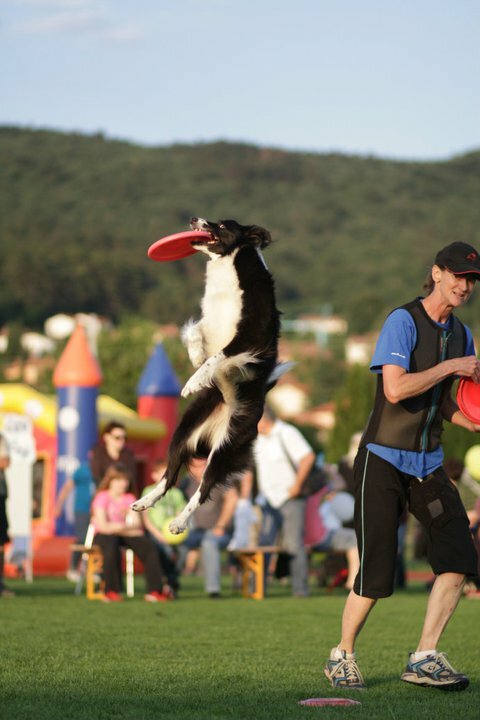 Since Jakub had the highest score of the three in the second round of minidistance, he got to throw the frisbee while the losers swam for it. Another attraction at the Poznan competition was a long distance event according to new rules devised by Darek. 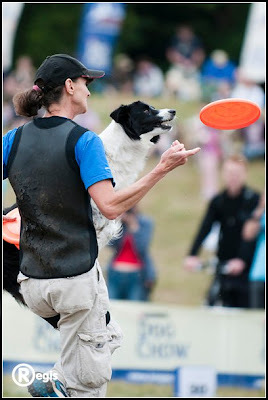 Called Chase & Catch, it differs from the Quadruped event we're more familiar with in several respects: you can use any USDDN-approved disc, and even change them within the same round of throwing, you are not limited to three throws per round but can throw as many times as you like within a certain time period, and the final ranking depends on each competitor's longest catch. I enjoyed it, and hope it will be offered again at future competitions. Having already qualified at an earlier competition for the USDDN World Finals, I wasn't really concerned about where we finished. I was just there to see friends, enjoy the atmosphere, and have fun. I decided not to do freestyle with Bamm Bamm (who is already qualified and who, if we can raise the funds, will compete in the USA in October) since he competed in the long distance event, and I didn't want to overwork him by doing too much in one day. It was also more relaxing for me to compete with just two dogs rather than three in freestyle, leaving more time for socializing and watching others perform. 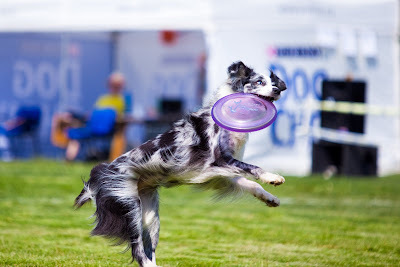 In Super Pro Toss & Fetch, Bamm Bamm had a respectable first round but only got three catches in the second one, slipping to 16th place (of 59 competitors). 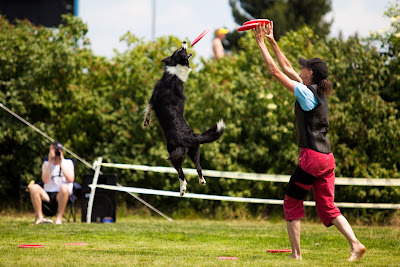 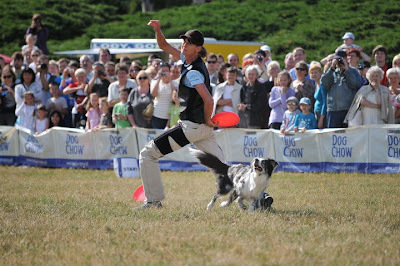 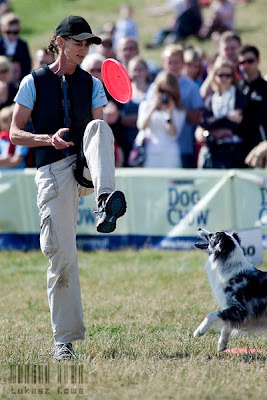 There was a strong tailwind during the second round that caused problems for many competitors, with the disc dropping before the dog could get to it, or taking funny unpredictable hops and bounces, making it difficult to track. 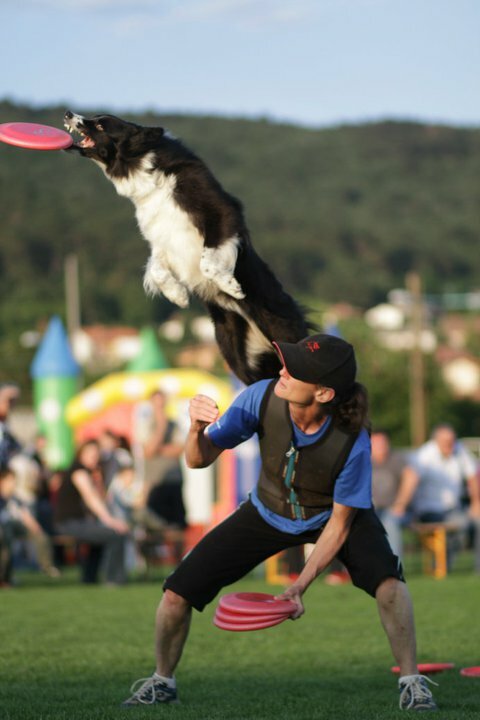 But Lyra, despite the wind, turned in a simply amazing second round performance. 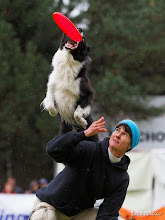 I managed to get off 8 throws, and she caught every one of them, many in the fourth zone and/or in the air. 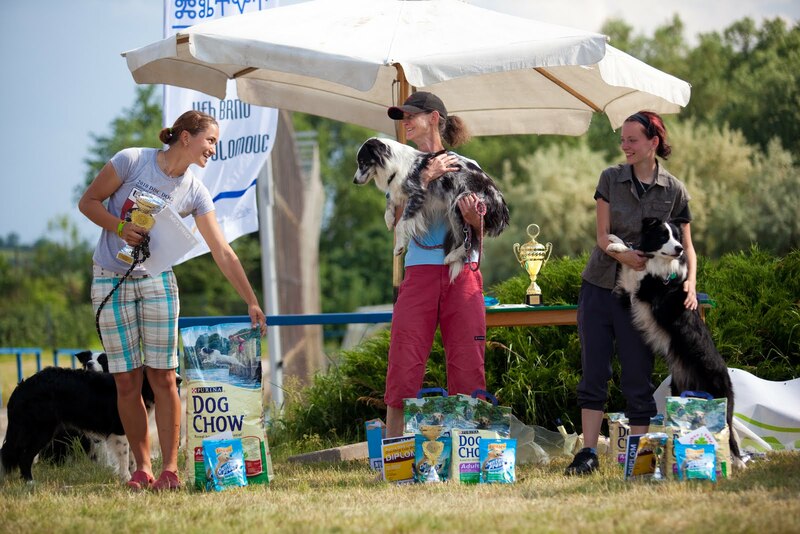 As a result, she moved from 21st place to finish in 5th place, thereby also earning a qualifying berth at both the Polish DCDC Finals and the USDDN World Finals in this event. 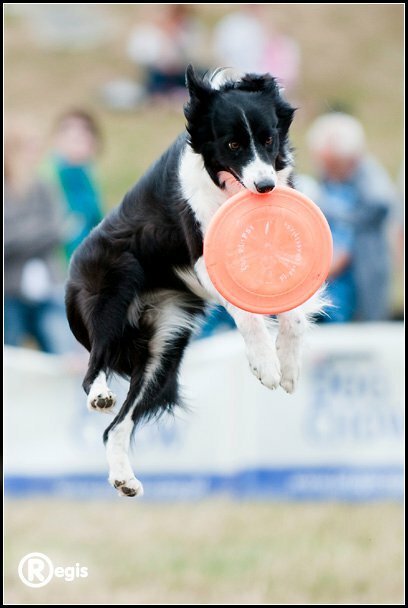 Oli moved from 5th place to a tie for 2nd place after the second round, and managed to retain it after winning the tie-breaker (one throw). On June 4-5 there was the first of what we all hope will become an annual tradition: the FunFactoryforFrisbee tournament. 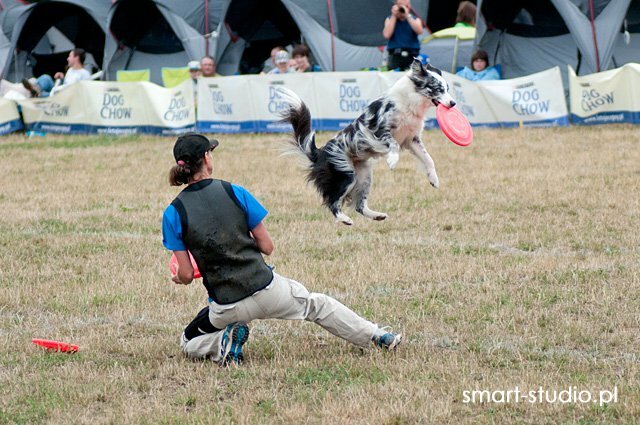 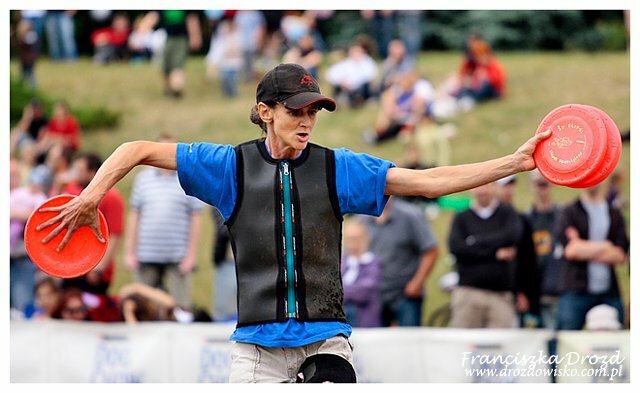 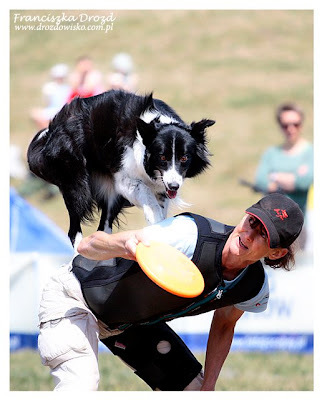 :) Held at the football fields in Blšany, Czech Republic, it featured competitions in ultimate frisbee, dogfrisbee, and disc golf. On Friday June 10 Veronika and Brie, Sara and Riva, Blaž and Pupa, and Jean and Lyra, Oli and Bamm Bamm took part in "Poskokčev dan" (Poskokec Day) at the athletics stadium in Sežana, organized by the sports club Poskokec. 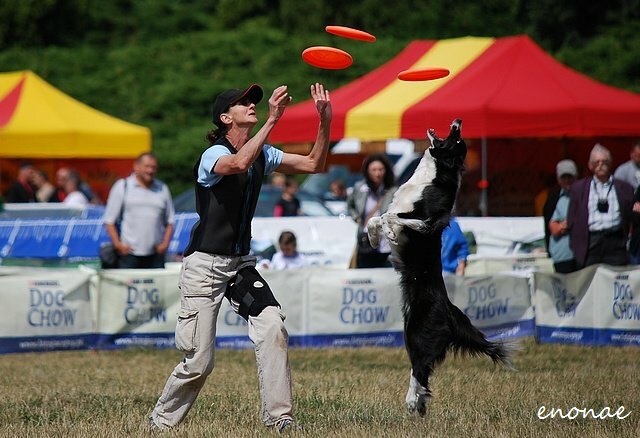 The weather that day was perfect, after a week of rain. There were all kinds of fun activities and events for kids and their families to take part in, and exciting performances by a variety of clubs and groups. 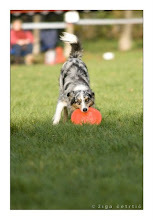 Including ours. 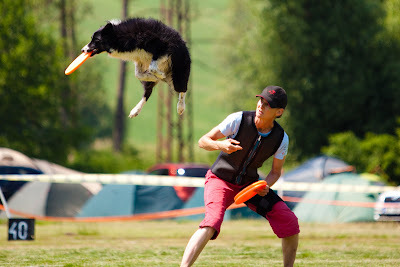 :) We did some dogfrisbee demonstrations and performances at regular intervals throughout the evening. 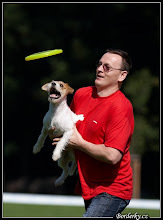 Conditions were perfect: a large area of soft, level grass, little wind (even in this land of the "burja"), and an appreciative audience. 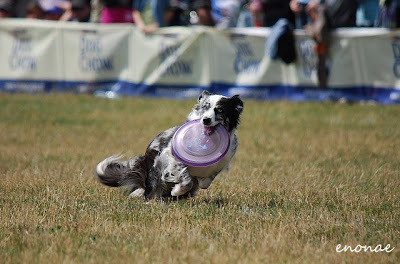 We also loaned some of our frisbees for the kids to throw, but due to the size of the crowd (about 1500 people) we kept it pretty limited, so that no stray frisbees would hit some poor little kid in the head. 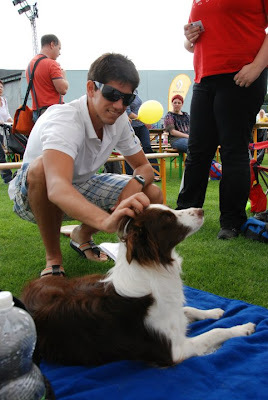 For more about the event and the organization behind it, as well as a photo gallery, see here. 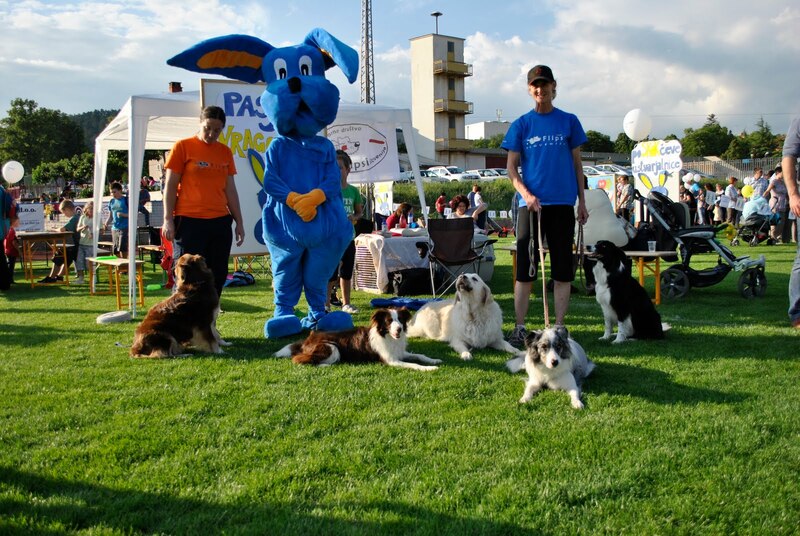 We had a lot of fun and were proud to be part of this great event. Already looking forward to next year! 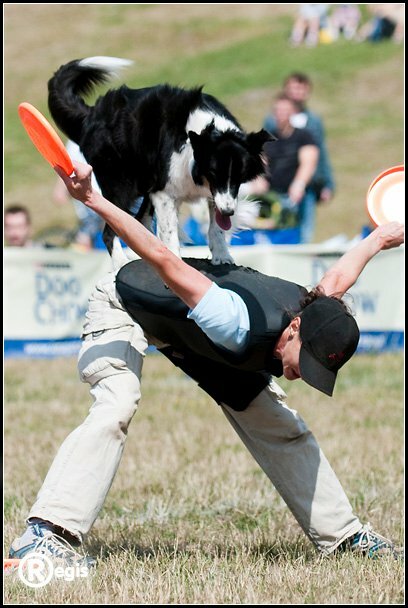 And let me intruduce you my GREAT dogfrisbee team! 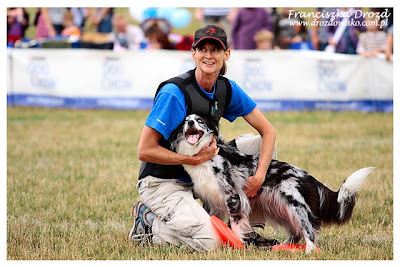 Ingrid and Dixie, young but very promising couple! Anja and Fly, flying whippet - making frisbee the most exciting way of playing! 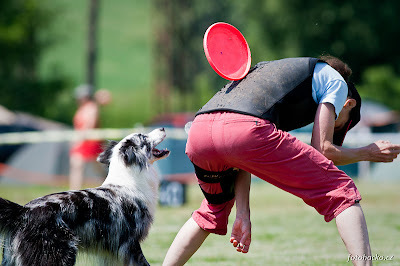 Mirjam and Ara, totally new at frisbee, but better with every course! 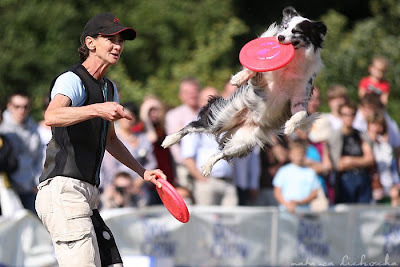 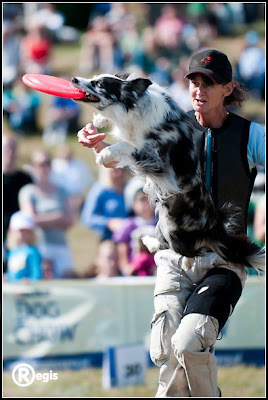 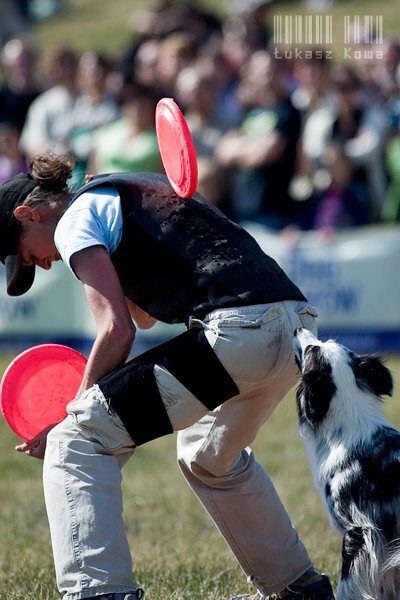 Martina and Archie, frisbee has been in their life for a long time, now they want to upgrade it with different elements, throws and lots of fun! 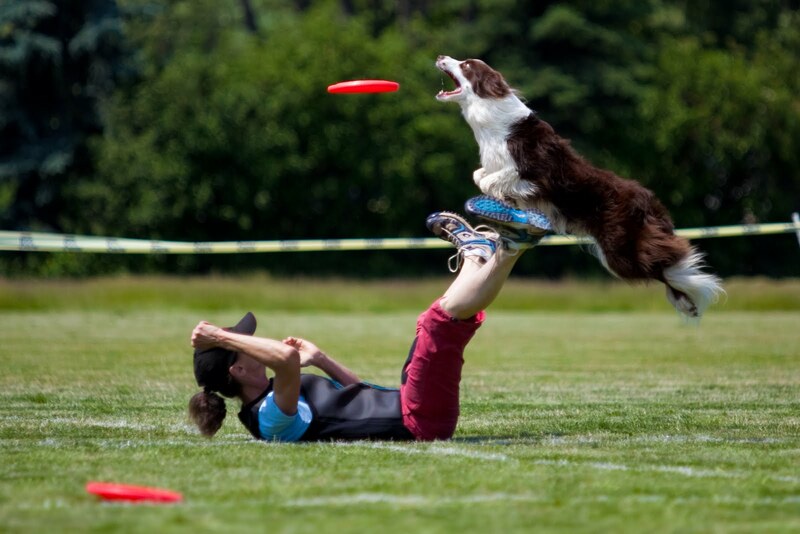 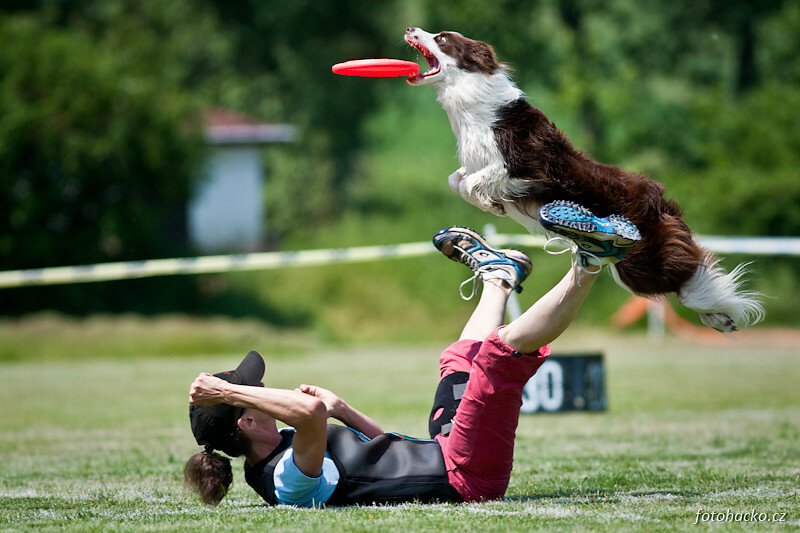 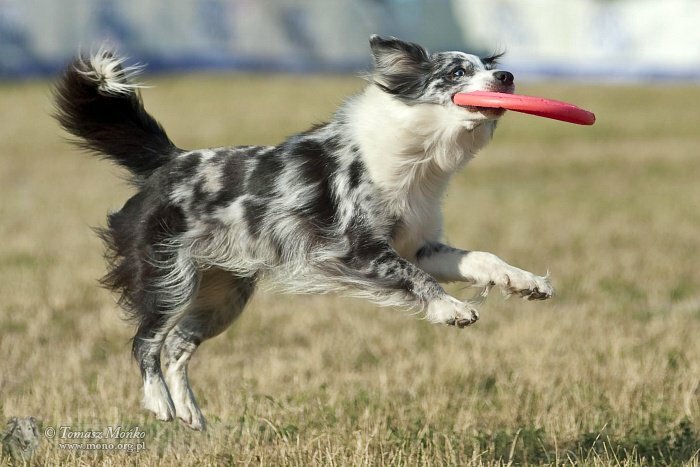 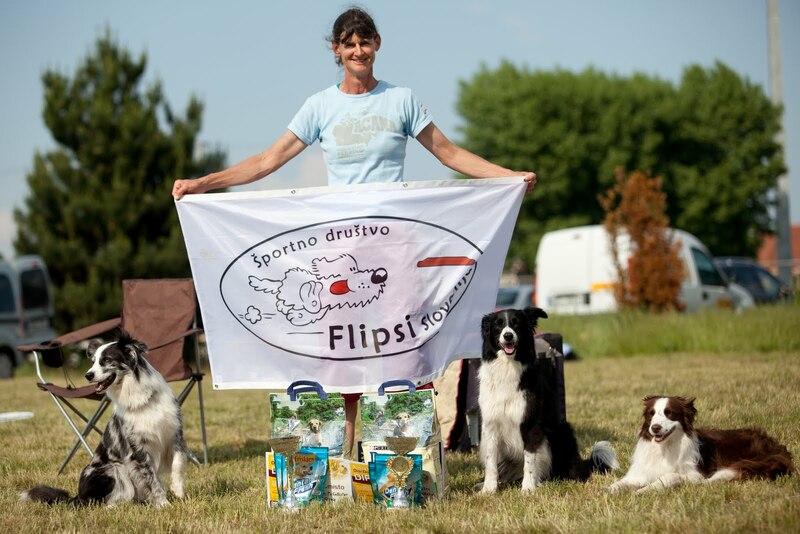 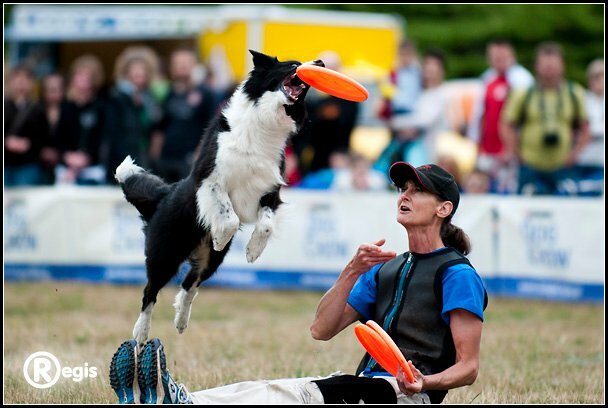 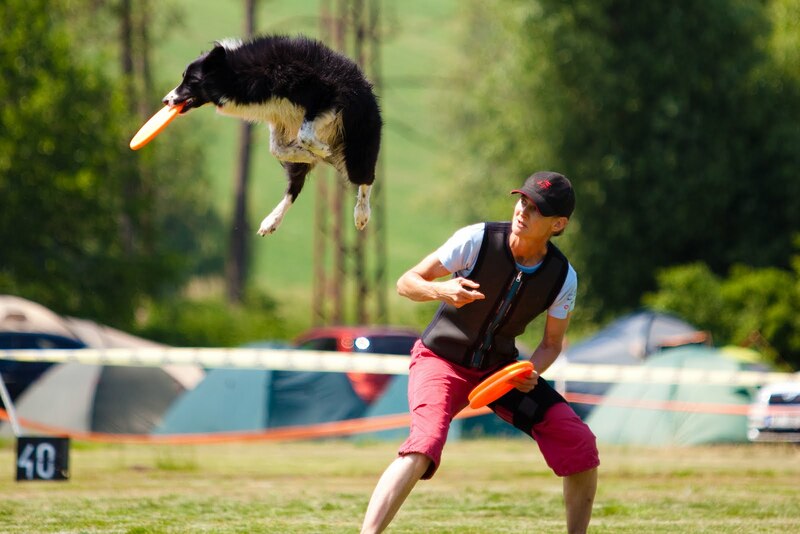 Flipsi is Slovenia's first dogfrisbee club, established in March 2009. 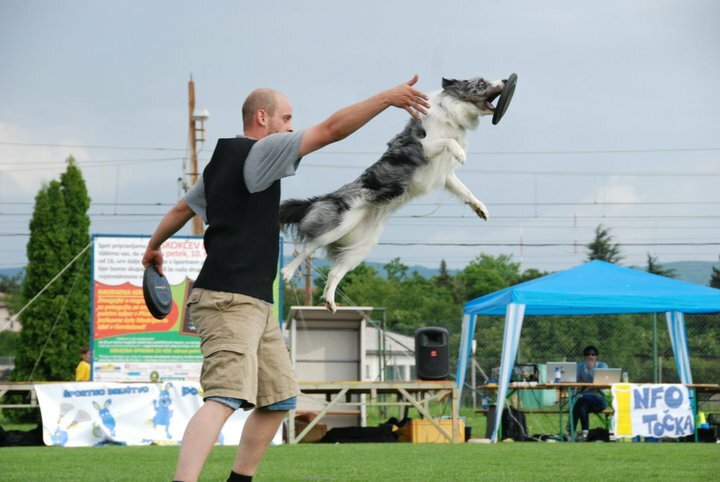 We started this blog to share news, updates, and ideas relating to the development of this sport in Slovenia and Europe.